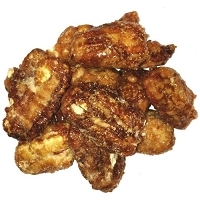 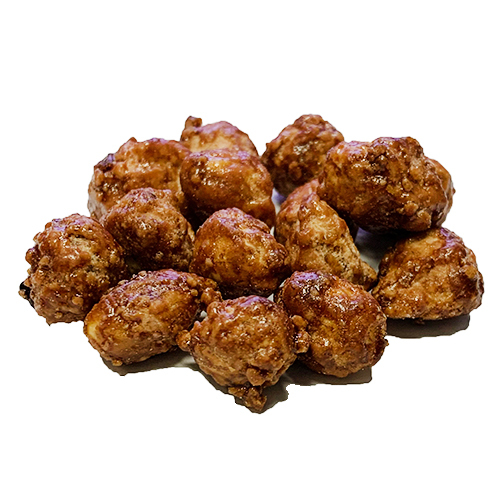 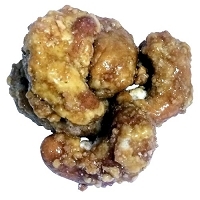 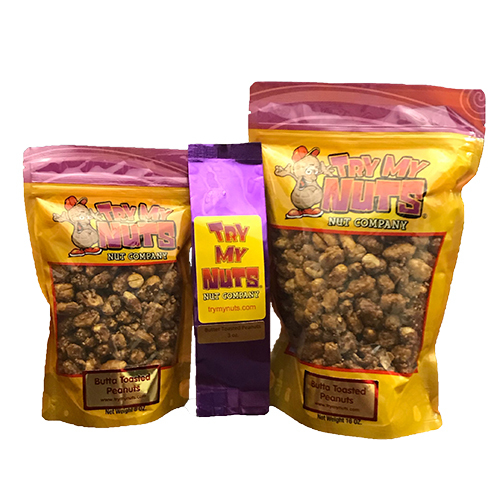 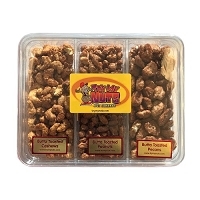 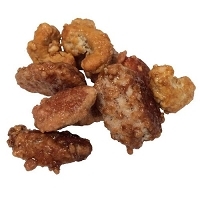 Gourmet Virginia peanuts smothered in a buttery, sweet and crisp coating. 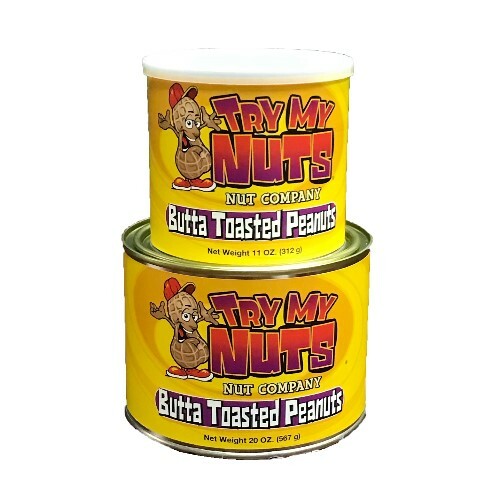 Butter Toasted Peanuts or "Butta" Toasted as we like to call them, are the perfect blend of sweet and salty. 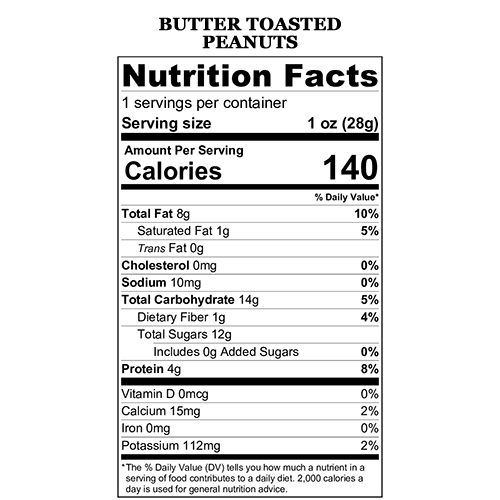 Ingredients: Peanuts, Sugar, Butter and Salt.